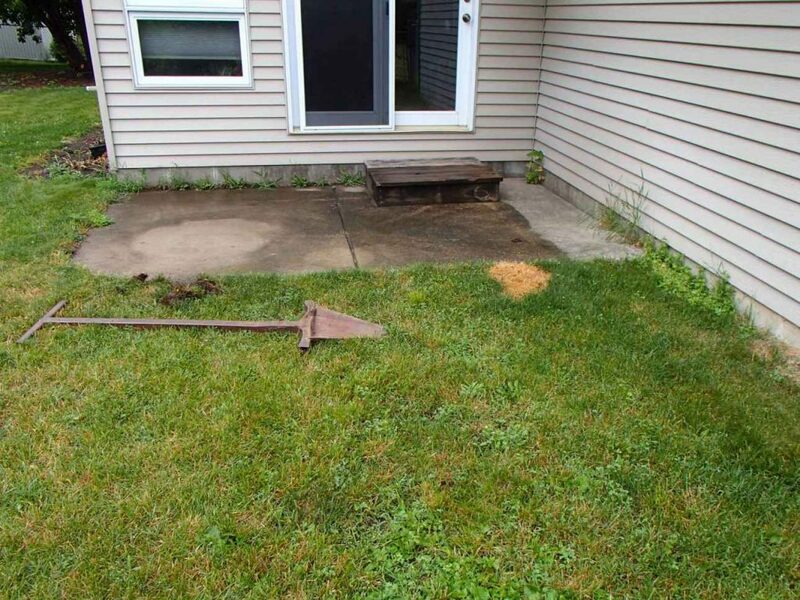 You Have A Sump Pump System And Still Your Basement Leaks? What? 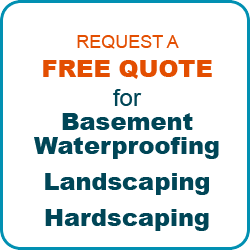 You Have A Sump Pump System And Still Your Basement Leaks? How can I have a flooded basement every time it rains? People ask me all the time, "How can I have a flooded basement every time it rains? I have drain tile and a sump with battery back up!" I tell them that these systems can have their limitations and can't always keep your basement dry. Interior drain tile systems don't always cover the entire perimeter of the basement. Hard to access areas can be left out during the install of interior drain and sump pump systems altogether. 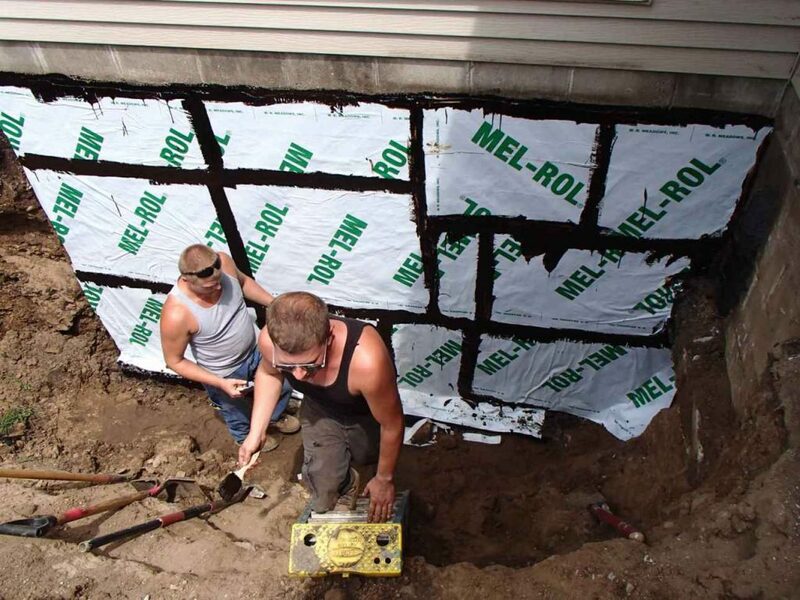 Water can also come in basement windows or window wells, over the top of foundation walls, thru holes and cracks in walls. However, water finds a way into your home you need a company that specializes in exterior basement waterproofing. Our company, AAA REICK'S LANDSCAPE & WATERPROOFING, has a different approach to water problems. Working outside your home we install exterior waterproofing systems. This allows us to address all of these issues that your current system may not. Our innovative ways of working with the latest technologies and products have made our company one of the twin cities most dependable waterproofing companies. 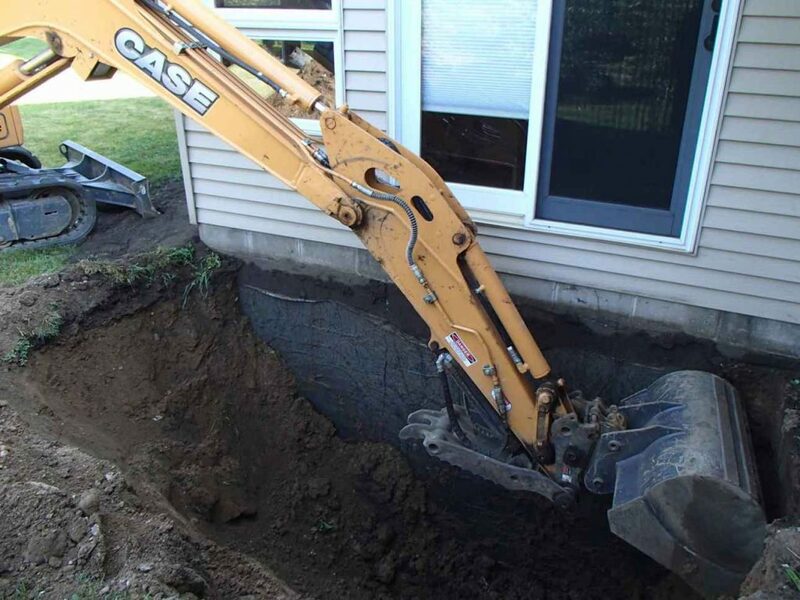 We are confident that we can solve your drainage issue and keep your basement dry by stopping the water before it enters. Our crews can usually excavate by hand with little or no damage to your existing landscape beds because most work is done by hand. We can fix cracks and holes in the foundation wall; re-grade around the perimeter of the home, fix leaky window wells from the exterior of your home. There is no need for our crew to enter your home. AAA Reick's Waterproofing is a local family owned company that is proud to have been serving the Twin Cities Area for over AAA 30 years. We are members of the Better Business Bureau and Angie's List. If you have a sump pump system and your basement still leaks, CALL RIGHT NOW, We are waiting for your call. Excellent job! No more water in my basement! Tony's crew addressed some MAJOR foundation cracks at either end of the house that were causing water issues in our garage and basement. The entire team was responsive, answered all our questions, and followed the schedule they promised. Both repairs stood up to the massive amount of rain we got earlier this week - I would have been mopping up in the middle of the night if not for AAA Reick's! I highly recommend. 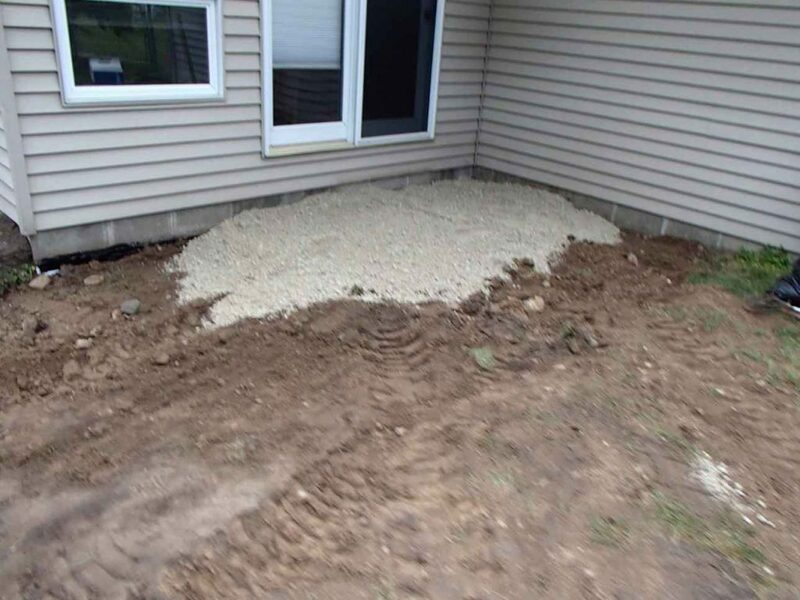 Our long-standing basement water problem was completely corrected by Reick's Landscaping & Waterproofing. Job well done! Great service! The work was done well and I haven't had any problems with water in my basement since.